Toi et Moi = C’est l’Amour! PAUL Celebrates Valentine’s Day with Four Special Desserts! Valentine’s Day arrives tomorrow at PAUL! 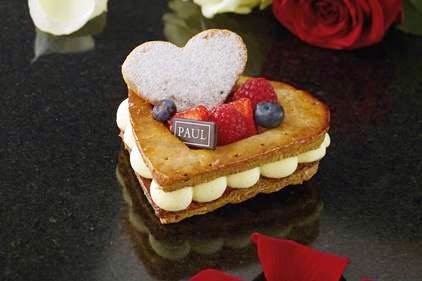 PAUL’S Valentine’s Day Heart Cakes are available in all of our bakeries from Tues., Feb 10 – Sun., Feb 15! 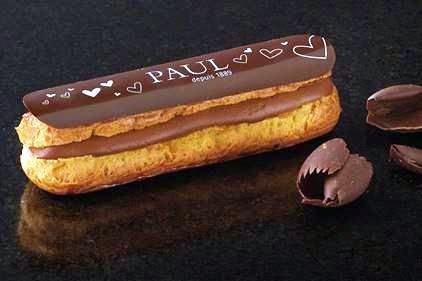 The Special Valentine’s Day Éclairs will be made only on February 14th! At PAUL, love is always in the air, but when Valentine’s Day comes around, we really celebrate it! 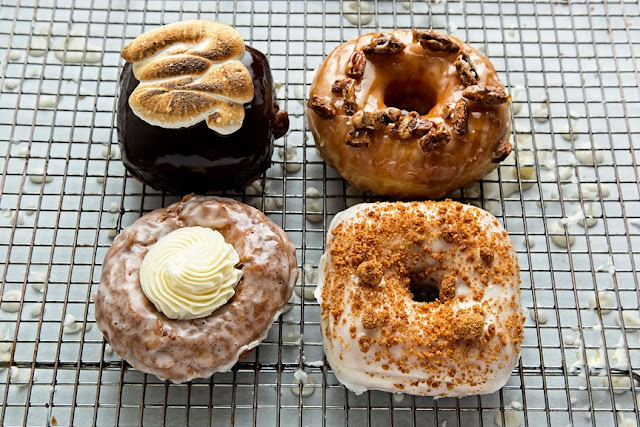 This year, PAUL is creating four special desserts to share with the one you love. We’ll be baking two Heart shaped puff-pastry Cakes filled with whipped Mascarpone Cream and finished with either fresh strawberries or mixed berries. Then, on Valentine’s Day itself, we’ll make the most beautiful and delectable Éclairs you’ve ever seen – one with Raspberries and Mascarpone Cream, and the other Triple Chocolate… for you to delight your love! Crispy Puff Pastry filled with whipped Mascarpone Cream finished with Strawberries, Raspberries and Blueberries. 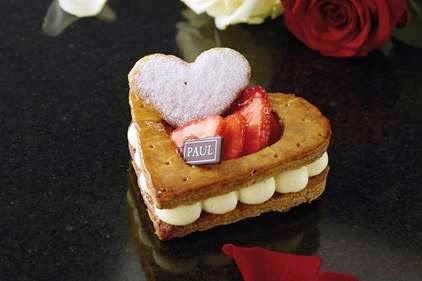 PAUL’S Valentine’s Day Heart Cakes are available in all of our bakeries from Tues., Feb 10 – Sun., Feb 15! 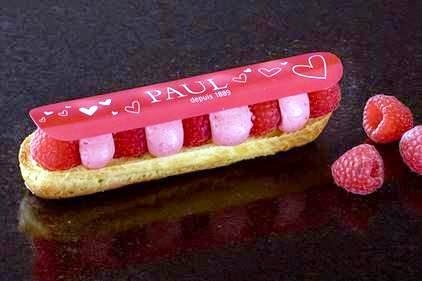 Our Special Valentine’s Day Éclairs will be made only on February 14th!